The Old Stone Pickle Jar is made using time honoured techniques. River clays are hand molded by artisans, then kiln fired in temperatures in excess of 1250 degrees Celsius for days on end. 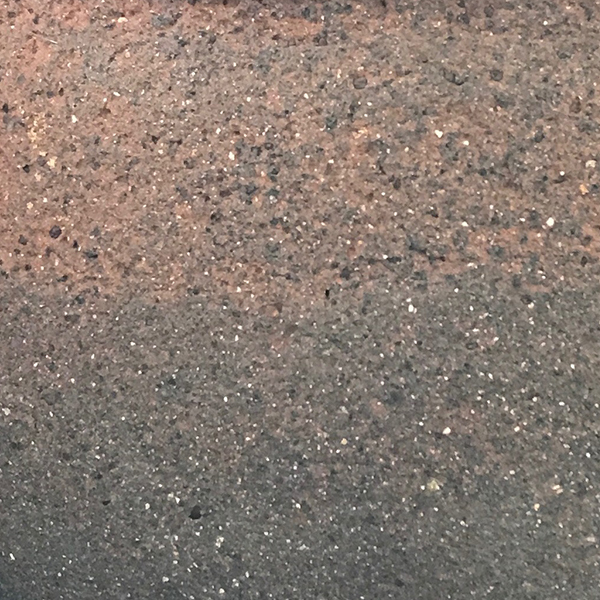 These unique vitrified planters and urns are then sandblasted to remove the smooth outer later, creating a sublimely textured, pitted surface, with raw character and a distinct earthy patina, highlighted with pink, red and chocolate hues.